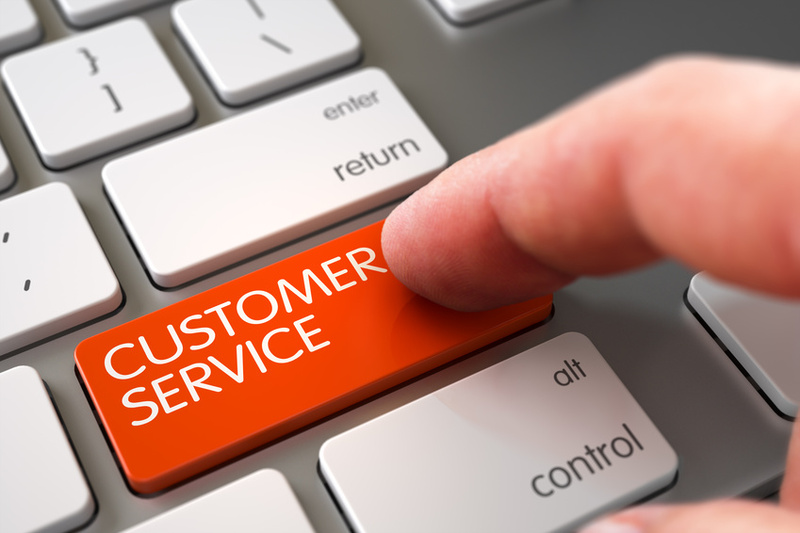 Offer immediate access to a customer service representative using this functionality. 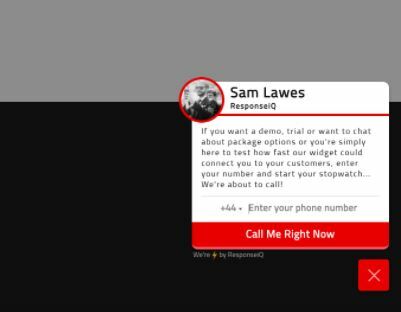 A pop-up box will appear prompting customers to “call me right now.” Users receive a call after entering their phone number. This lets website shoppers learn about the product and services on your website with the quality and convenience of human interaction. E-commerce stores can improve their customer service by offering an easy way to connect shoppers with representatives on your phone line. E-commerce businesses that prefer to answer customer questions via telephone can benefit from this functionality. If customers often need to call your store, you can display this button to help them contact you. Create a pop-up window which offers shoppers a chance to call your store and be connected with a customer service representative who can answer questions and offer information. 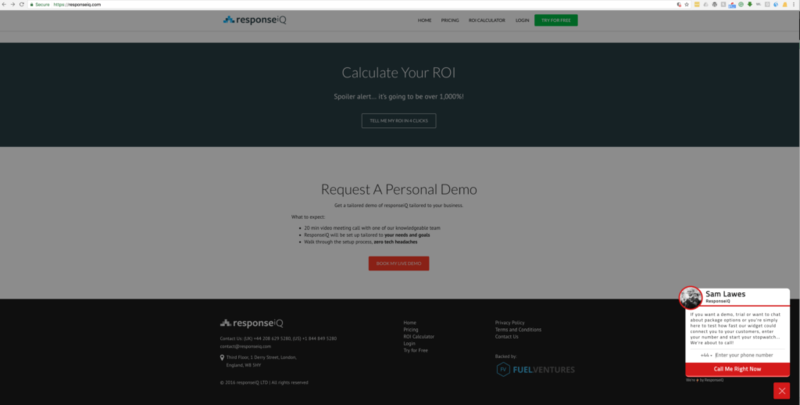 Increase your conversions with more customer engagement using this functionality. Deliver better customer service on your E-commerce store with this functionality. Many customers prefer to talk on the phone with a live human being who is smart enough to address their concerns. If your E-commerce store offers a complex service, or a product that requires a great deal of specification, this feature can benefit you. Better customer service and more communication mean more sales. Make your E-commerce store more efficient when it comes to addressing customer questions and concerns using the call me pop up functionality. Companies who try this feature are able to explain their products and services, and upsell customers through the power of human interaction. If you’re ready to streamline your E-commerce store’s telephone customer service process, Optimum7 can help you implement this functionality on your website today. Call us at 866-848-6072 or contact us online to learn more.